← Embrace the Pace – The Art of Running Together. For decades, Sheffield has been regarded by Climbers as a Mecca for their sport. Classic routes, crags to spare, enormous areas of natural beauty between them. Accessible by car, bus, train, bike or by foot. And there it was – right under everybody’s nose. 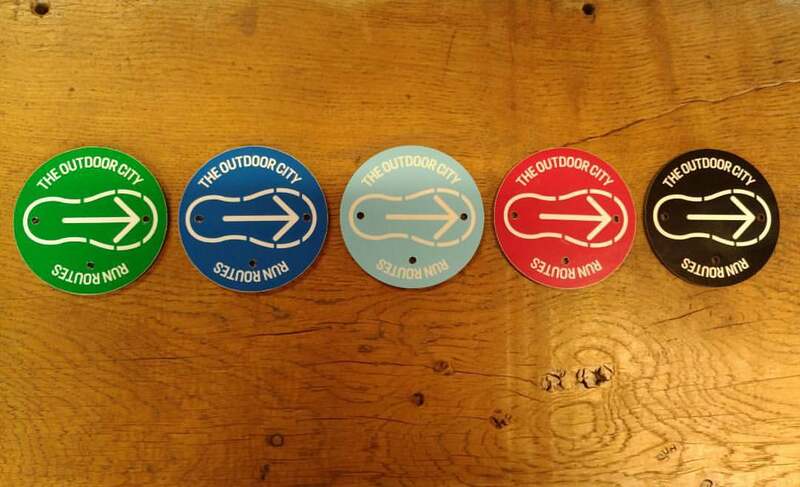 The Outdoor City. Just depends upon your chosen activity as to how you might choose to exploit this relationship between inner City and Peak National Park. Of course, many of us already knew the value of living in Sheffield – the fourth largest City (by population) in the UK. Students flock to not one, but two impressive Universities. Professionals strive to include themselves within world class organisations, industry, creative arts and scientific research. Pioneering. Evolving. With more Parkruns outside greater London than any other major metropolitan area – Sheffield is these days awash with active people with disposable income and an interest in the outdoors. So the number of regular runners is rising. The City has branded itself as the all singing, all dancing outdoor play arena. What’s next….? 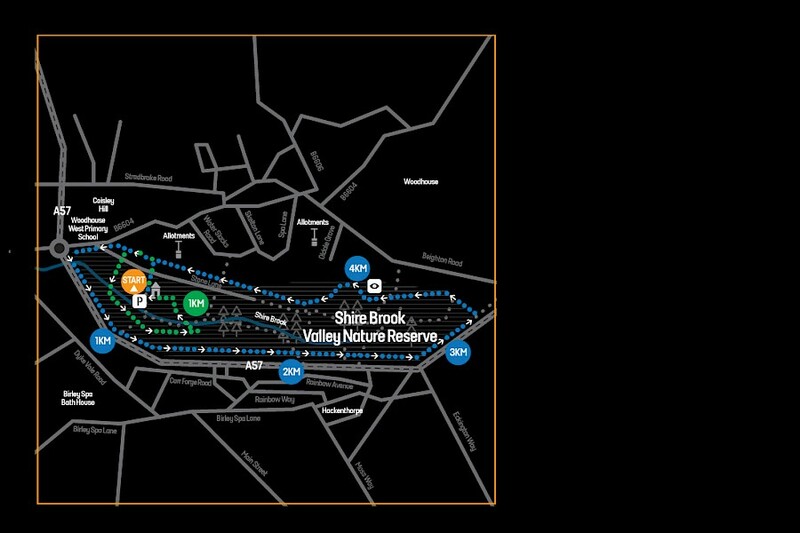 For runners, there’s the Outdoor City Run Routes. Close to 30 mapped out, marked up, ready to use run routes – through some of Sheffield’s lushest, greenest ares. All offering hidden gems and discoveries around every corner. Colour coded for simplicity. Suitable for complete novice, through to the more serious experienced runners. So for a complete guide to those routes and where to find them, along with information on how challenging they might be – take a look at the following list and maybe go try one.